Enterprise developers -- already sitting in a pretty good spot -- are becoming so critical to business success in the age of "digital transformation" that research firm IDC said getting and keeping top dev talent should be a main priority for company CEOs next year. "Yes, I said CEOs," IDC analyst Frank Gens reaffirmed in a Web conference yesterday outlining the firm's worldwide IT industry predictions for 2016. That advice was so startling that Gens had to clarify during a question-and-answer session that he didn't actually mean CEOs should be making headhunting calls to developers, but rather should hold senior management accountable for finding the best talent and paying appropriate wages to keep them onboard. "Recruiting and retaining the best developers in your industry must be a top-five strategy for CEOs," Gens said. "These developers often work for line-of-business executives, not the CIOs, so CIOs need to work on building value-based relationships with this key community within their own organizations. And the same goes, of course, for IT suppliers. To be relevant to your customers, you need to be relevant to this growing digital innovator community." IDC framed its "FutureScape Predictions 2016" within a digital transformation (DX) brought on by the emergence of the "3rd platform for IT growth and innovation" based on the four pillars of mobile devices, cloud services, social technologies and Big Data. The overarching new theme in 2016 predictions, IDC said, is scale. "Scale will be the critical new ingredient in the unfolding battle for digital market success," Gens said. 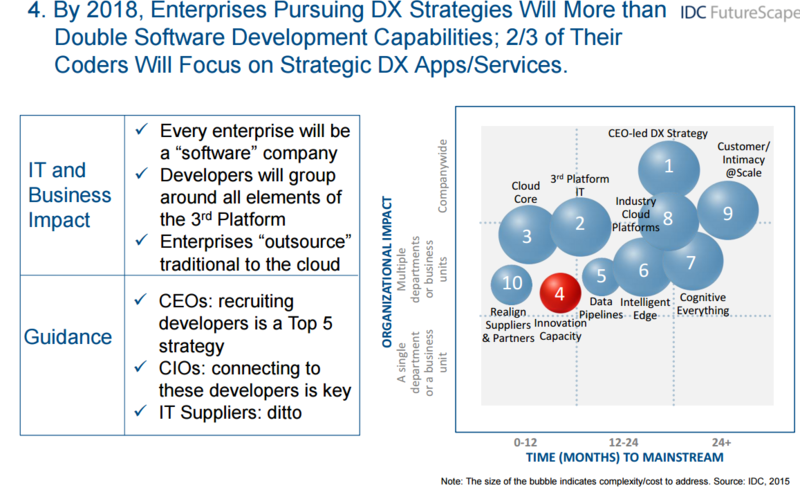 "In 2016 and over the next three to five years, we will see enterprises flip the switch, committing to a massive new scale of DX and 3rd platform adoption in order to stake out leadership positions in the DX economy. We'll see massive scale-ups." 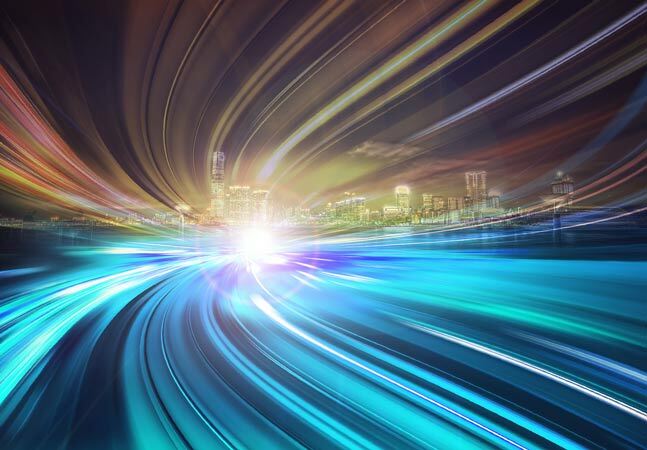 One of those massive scale-ups will affect development teams, which are expected to see tremendous growth in the next couple of years in forward-thinking organizations. "The DX economy operating at scale, I think we all understand, is being driven by code," Gens said. "Code is how enterprises are increasingly implementing and scaling their own value." And to write that code, more developers will be needed. "So enterprises' ability to grow and compete will increasingly depend on their digital innovation capacity, meaning the size and talent of their coder teams," Gens said. "What we predict is that by 2018, enterprises with DX initiatives, which is going to be most of you on the phone, will at least double the size of your developer teams. And it won't stop here. 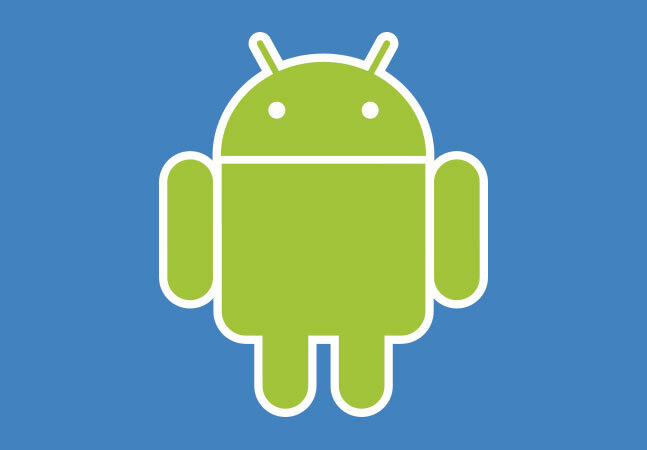 It's not just about doubling the size, it's about what those developers are doing. We believe that two-thirds of those developers will be focused on business innovation, as opposed to today where less than a third of developers are often focused on business innovation." To free up this shift in developer resources, enterprises will have to decide to stop doing some of the old stuff, such as software maintenance. That task, and others, will in effect be outsourced to cloud services, Gens said. Analyst Larry Carvalho, a software development specialist, picked up on this theme in the question-and-answer session. The cloud provides "abstraction of complexity," Carvalho said, with functionality such as security and connectivity being abstracted away from manual work by developers to automated cloud services. "So the developer's job is mainly to write code if that is what is necessary, but there are other ways in which you can use a model-driven platform to deliver applications much more quickly," Carvalho said. Furthermore, Carvalho predicted a trend toward embedding developers into line-of-business operations rather than separate dev teams. Already, he said, IDC sees companies reversing course on software development outsourcing. Increasingly, Carvalho said, firms are putting developers back in-house so they can understand business-related development problems better. They are combining development with line-of-business operations to form one single entity that will deliver applications to meet future disruption. Addressing a question about how developer skill sets will change, Carvalho said, "We're seeing a lot more skills moving toward modern languages, but also using different methodologies -- obviously Agile and the focus on DevOps -- so that you're not only creating an application faster but when you're changing it, you're changing it at the pace that the line of business needs and the business needs to meet changing regulations and new challenges that come day to day." Some of those new challenges will concern cutting-edge technologies such as cognitive computing, machine learning and artificial intelligence. "Cognitive systems provide a form of artificial intelligence, in which the system adjusts to massive amounts of data and assesses and identifies connections and patterns that can develop through algorithms," Gens explained. "It provides answers and advice and continues to adapt and learn in real time as new data arrives." Gens sees tremendous growth ahead in this area, which is of special importance to developers. "IDC predicts that 2016 to 2018 is going to be a critical takeoff period for developers using cognitive technology and services," Gens said. "And one reason it's going to be taking off is that -- I don't know whether you've noticed this, but Big Data adoption is hitting a logjam, requiring significant skills that are in short supply, hence the logjam, even as the flood of data keeps rising. Cognitive technologies not only bring added sophistication to data analytics but in many cases they can introduce simpler user interfaces like voice recognition, lowering the bar for user skills. That's critical because that will dramatically expand the use cases for these technologies over the next several years. "Our prediction is that by 2018, at least 50 percent of developer teams will embed cognitive services into their apps and services," Gens continued. This doesn't necessarily mean a huge number of enterprise apps will use the new technology -- for some teams, it might mean only one app uses it, or several. "But 50 percent of the developer teams will have developed enough expertise that they're starting to use it," Gens said. "Now that's compared to less than 1 percent of developer teams today, so that's a 50-fold increase." 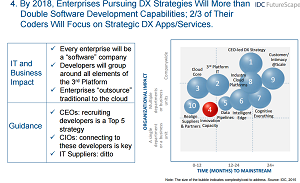 Besides the predictions of larger dev teams, a focus on developer talent and the increasing use of cognitive computing, IDC also touched on the increasing use of cloud computing platforms, external data sources, the Internet of Things (IoT) and a re-alignment of the vendor landscape that will see 30 percent of existing vendors disappear by 2020. 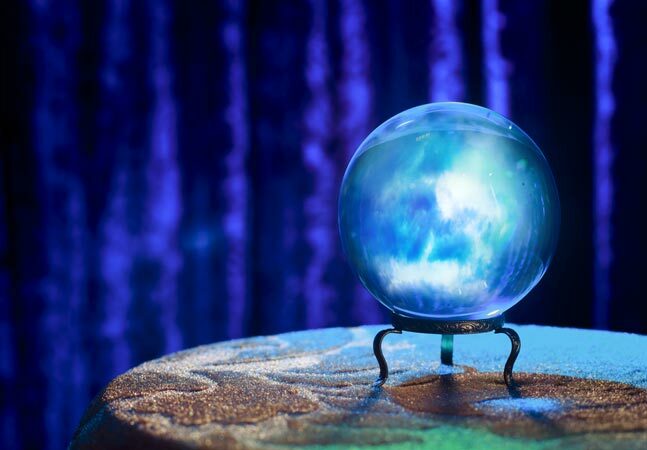 The research firm also put many other predictions online, with separate presentations available for industry segments such as financial services, government, healthcare and many more.